Drytac Europe, the Bristol-based manufacturer of products for graphics finishing and display, has launched ViziPrint SEL polyester film for use with solvent, eco-solvent and latex printers. 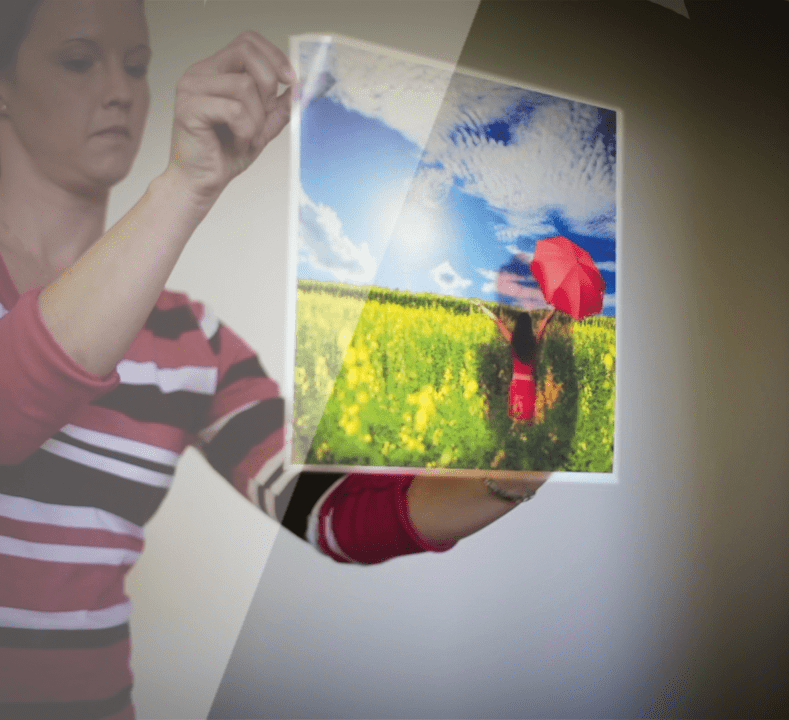 A printable, clear, 75µ (3 mil) polyester film with a unique removable and repositionable adhesive, ViziPrint can be easily applied to glass, acrylic and other non-porous surfaces without the need for floating on water. As such, it is ideal for the creation of high quality graphics for retail store fronts, POP displays and backlit displays. It is highly versatile and can also be used for quick applications, such as affixing a menu to a restaurant window.